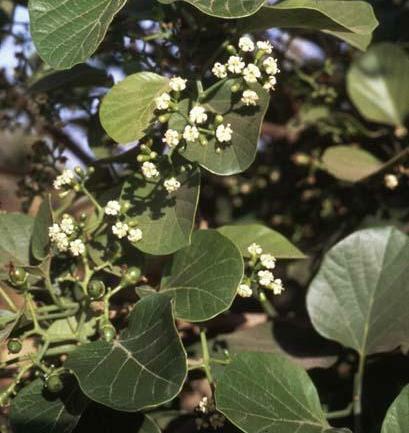 Lassora is a medium-sized tree, found scattered throughout the mid-Himalyas up to elevations of 1,470 metres. The tree is very vigorous. vegetable and also made into a pickle. There are two forms of lassora, occurring in Himachal Pradesh. The major difference between these two is the size of the fruits, which is small in one case and large in the other. The present observations were recorded only on the small-fruited type which is commoner. The flowering starts during the last week of April and continues till the end of May under Dharampur (HimachalPradesh) conditions. The fruiting season lasts from the beginning of July to the end of August. 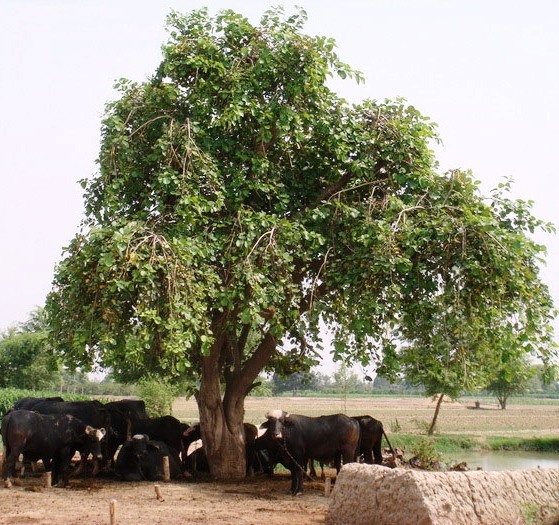 The average yield of a lassora tree is 52.5 kg. 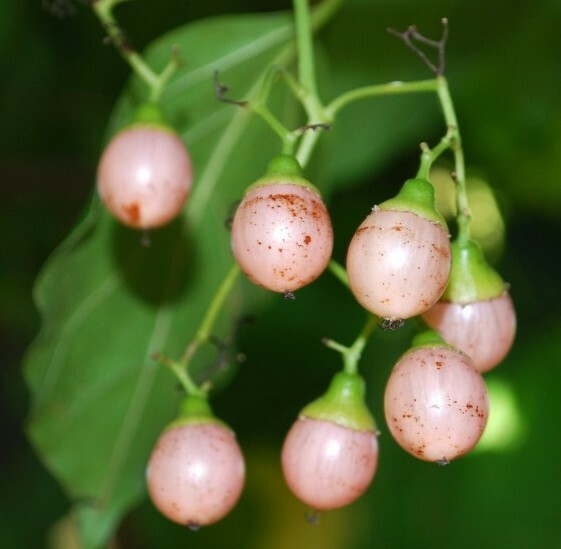 The fruits of lassora can be used as an expectorant and are effective in treating the diseases of the lungs. In the raw condition, they contain a gum which can be used beneficially in gonorrhea. 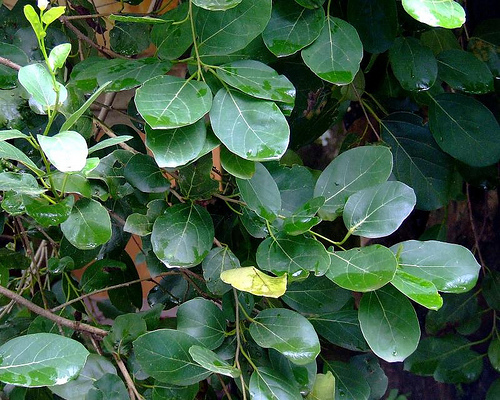 The fruits are also useful in treating coughs, the diseases of the chest, and chronic fever. They lessen thirst and the scalding of the urine, remove pain from the joints and the burning of the throat and are also effective in treating the diseases of the spleen. 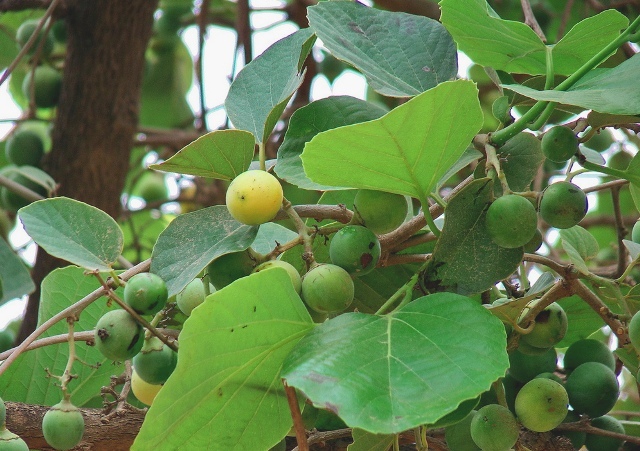 The fruits are also used as a demulcent in southern Iran. The raw fruits are used as a vegetable which is said to be very useful for digestion. It is considered as a seasonal delicacy. A very good pickle of raw fruits is also made. The tender leaves of new spring growth are made into a roll which is used as a snack or vegetable. Serious losses are caused to lassora in Himachal Pradesh and other parts of India by the maggots of fruit flies, found to be feeding inside the fruits. Along with them, the grubs of beetles are also found feeding on the pulp and the kernels. The loss due to these insect pests can sometimes be 100 per cent if the attack is severe. Suitable measures should be evolved to control these insect pests.